Considered by many the finest 7¼ inch gauge railway in Britain, the BHLR first opened to the public on the 14 July 1975. 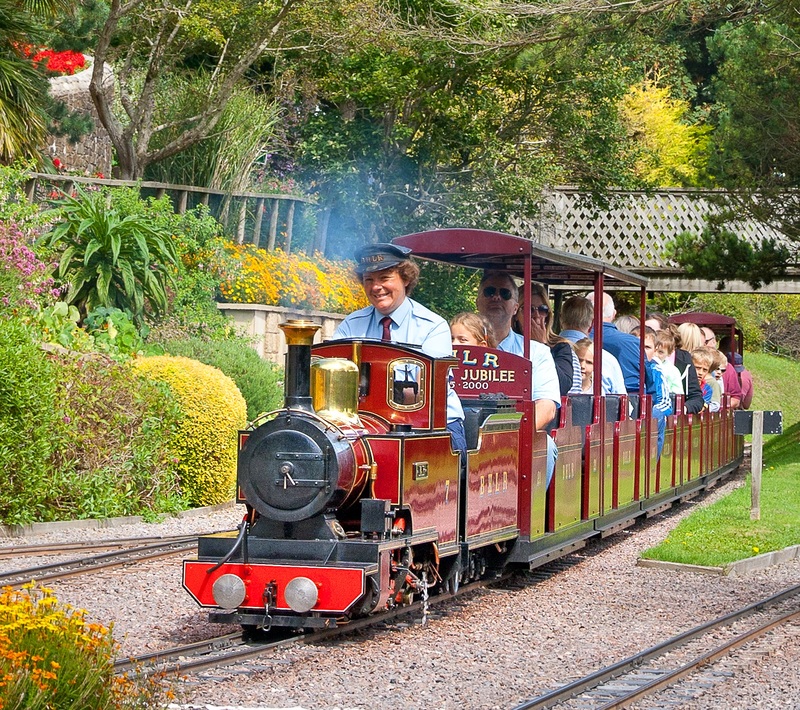 Given PECORAMA’s location, high on the hillside above the village of Beer, a ride on the railway offers wonderful views over Lyme Bay to distant Portland Bill. Having been gradually extended over the years, the line forms a complex convoluted circuit now one mile in length. 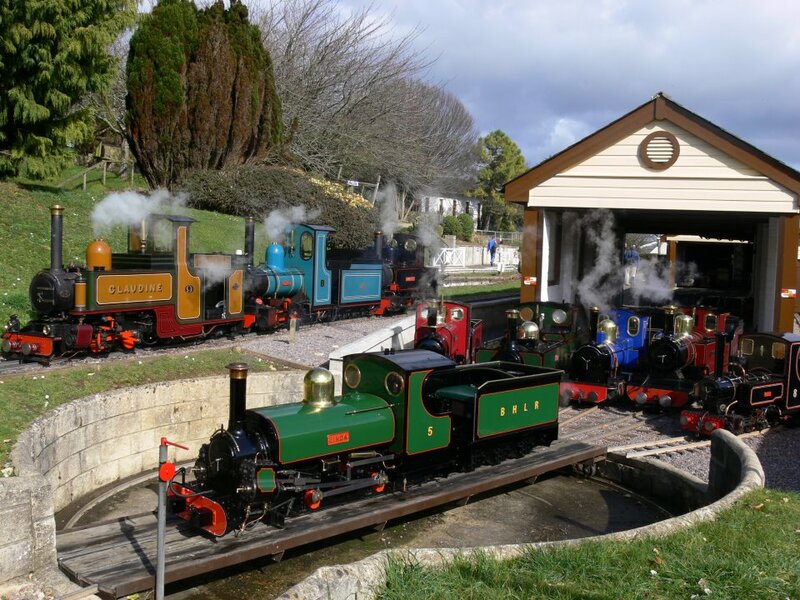 In addition to a lengthy tunnel, the route includes bridges, extensive sidings, one so steeply graded as to zig-zag down to the ‘Beer Mine’, set in the hillside above Wildway Park, stocksheds and a large well-equipped workshop. At the busiest times, service is provided by running up to three train sets and four locomotives at once. Smooth operation during such times is assured by our fully automatic fail-safe signalling system.Much of the railway’s extensive fleet of locomotives and rolling stock is based on British narrow gauge railway practice such as the well known ‘Great Little Trains of Wales’, but one-third of the size!